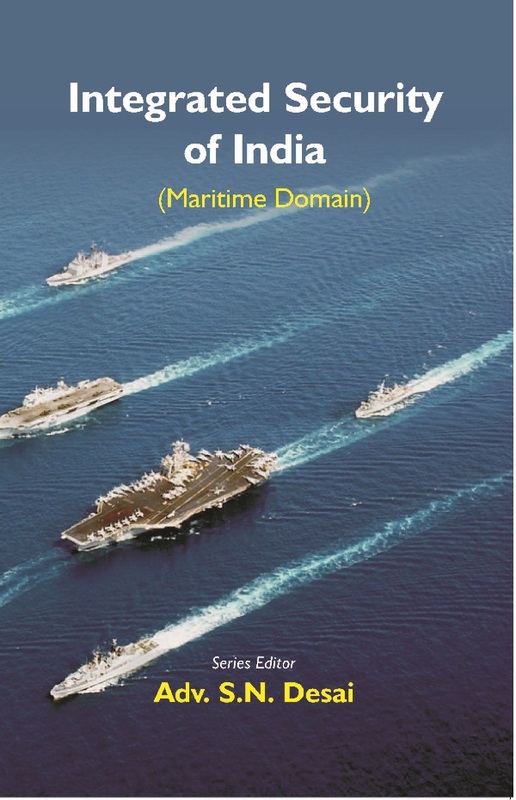 The Title 'Integrated Security of India (Maritime Domain) written/authored/edited by Series Editor:- Adv. S N Desai', published in the year 2019. The ISBN 9788121214940 is assigned to the Hardcover version of this title. This book has total of pp. 339 (Pages). The publisher of this title is Gyan Publishing House . This Book is in English. The subject of this book is Political Science. Forum for integrated national Security looks at security in its multidimensional interdependent form. Every year FINS conducts international conference on one of the domains under the aegis SAGAR discourse. SAGAR is a term coined by Indian Prime minister Shri Narendra Modi and it stands for Security and Growth For All in the Region. Maritime Domain is being extensively discussed in this volume. This volume not only looks at defense but also economy, ecology, international relations, diplomacy, governance and legal aspects of maritime domain. This conference was attended by very senior ministers from India, diplomats, defense personnel, academicians and researchers from 22 countries. This essential reference book is divided into three parts- Speeches by ministers, papers read in the conference and erudite articles on the theme. This is a useful reference book for policy maker s , academi c ians , defense personnel and public policy, international relations, students, in addition to serious readers. expert, he is associated with many professional and philanthropic activities. He is a well-known thinker in the field of international relations, security and geo politics.